An easy and effective way to mount your DC spindles for your CNC Routers. 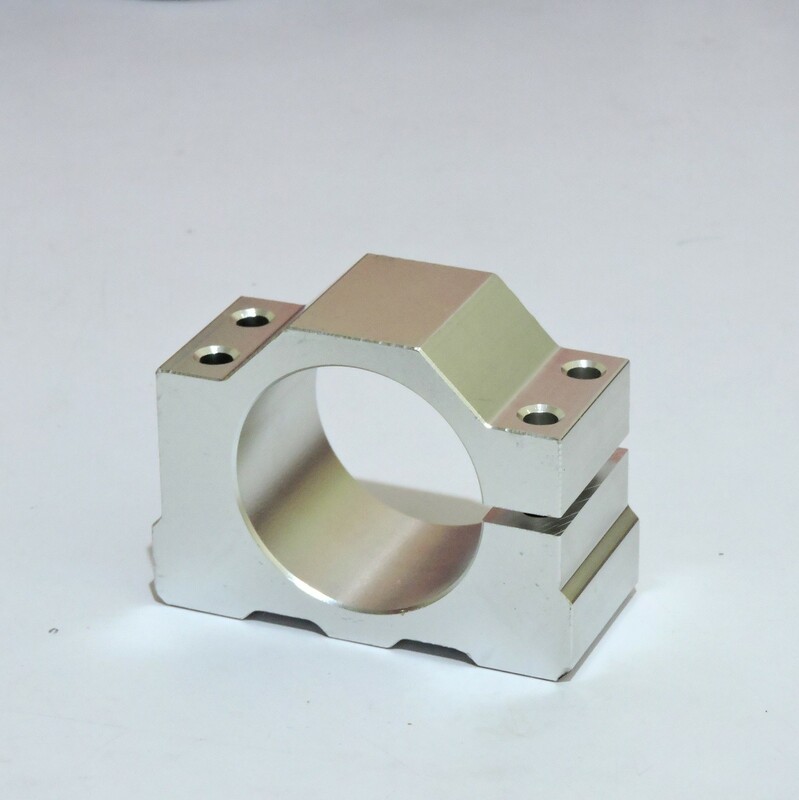 This clamp can take spindles of 52mm diameter. This block works very well with DC Quite Cut Spindles sold by us.